Education Qualification- Any graduate can apply for this job. Candidates must follow some requirements for this job. Candidate must have good (excellent) communication skills and should be flexible to work in night shifts. 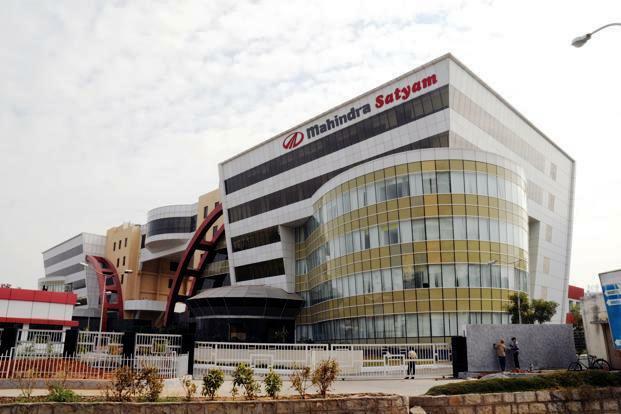 Mahindra Satyam is hiring graduates for Verizon ISP tech support profile. Interested and eligible candidates can apply for this job using the following direct recruitment portal link sponsored by Naukri.com. Be ensure that you’re fit for their basic skill set and can work flexibly in night shifts. You can call on this mobile no. to apply for this job – +91-9618926176.